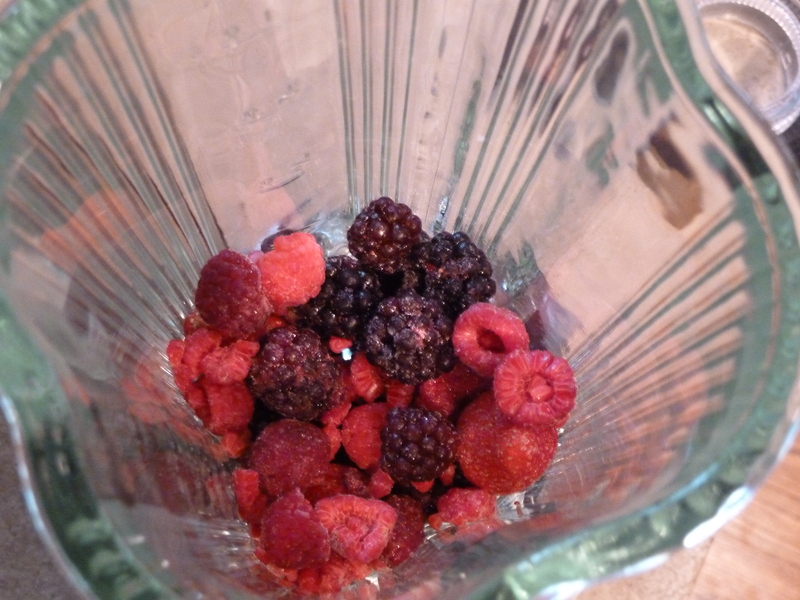 simple sunday: frozen berry smoothies | Is there any wine left? I am not a morning person. I have never in my life been a morning person. For years my alarm clock was tuned to static at the highest volume possible. Mornings are hard for me. Buuuuut…I really need to eat in the AM or I hate the rest of my day. 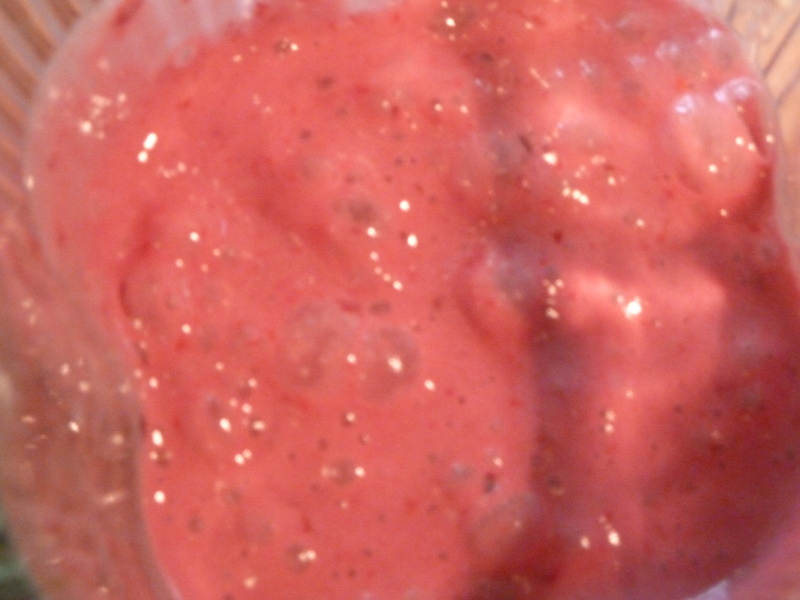 Enter frozen berry smoothies. 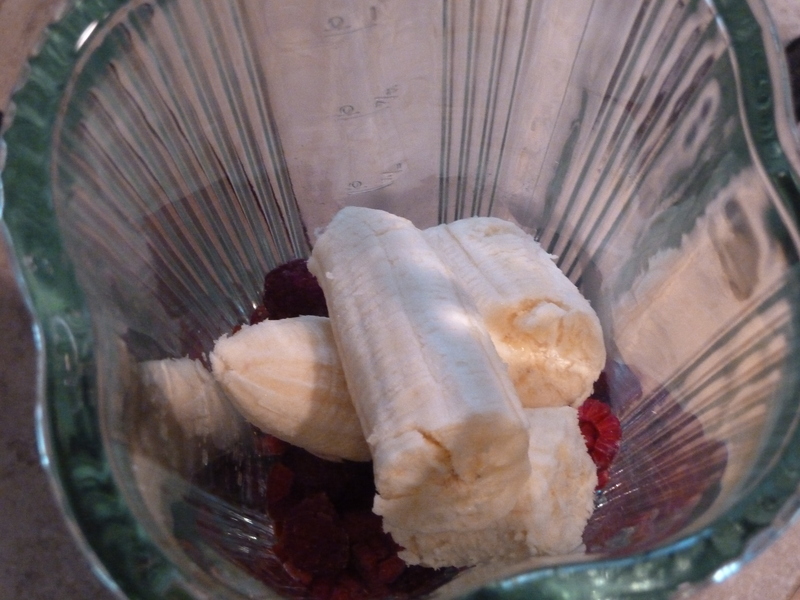 Into the bottom of the blender goes the frozen fruit. 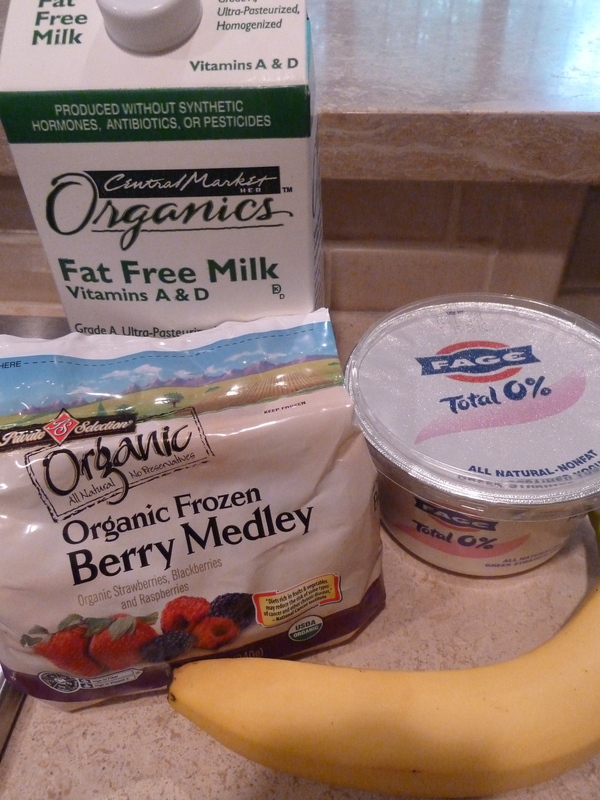 Keeping frozen fruit on hand makes this whole thing so easy. 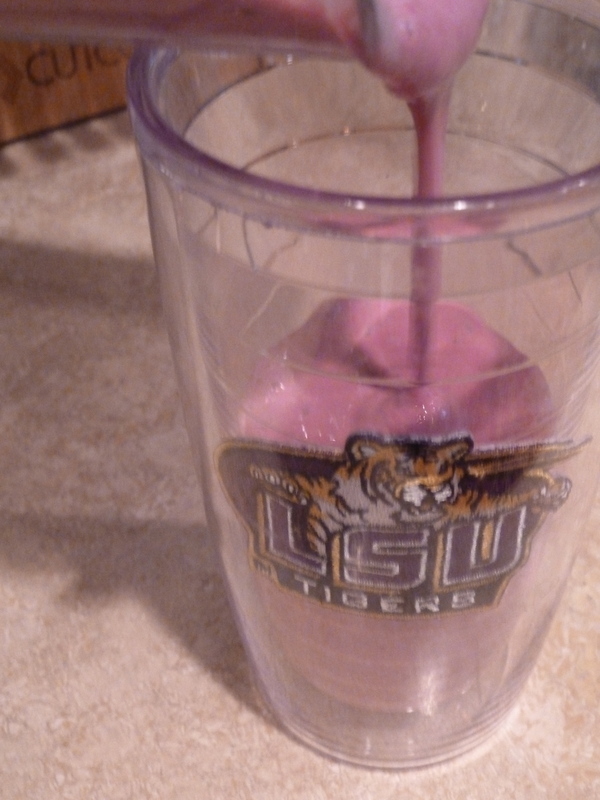 I how it makes the smoothies icy without the ice that just water them down. 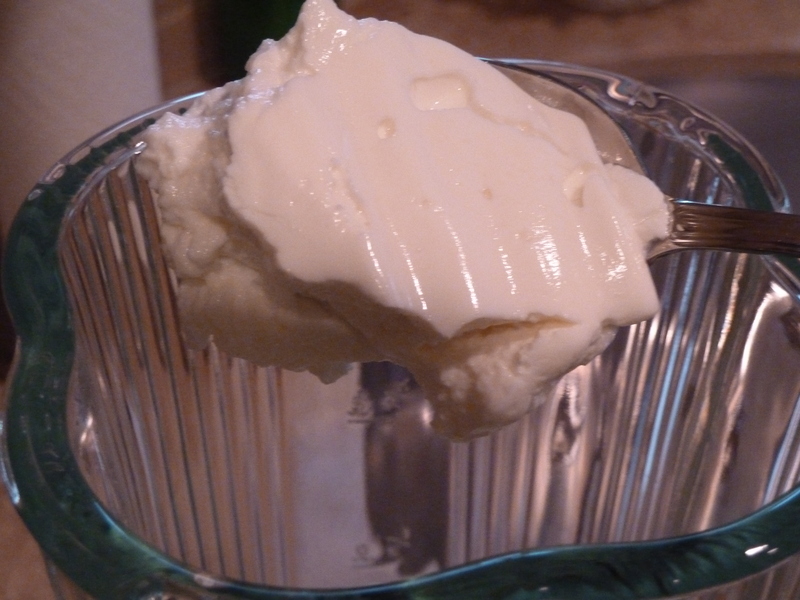 And the Fage. That amazing goodness that has like 10 g of protein per serving. It’s the secret ingredient that keeps me full until lunch. Top it off with milk. Blend until smooth but not runny. Yum! 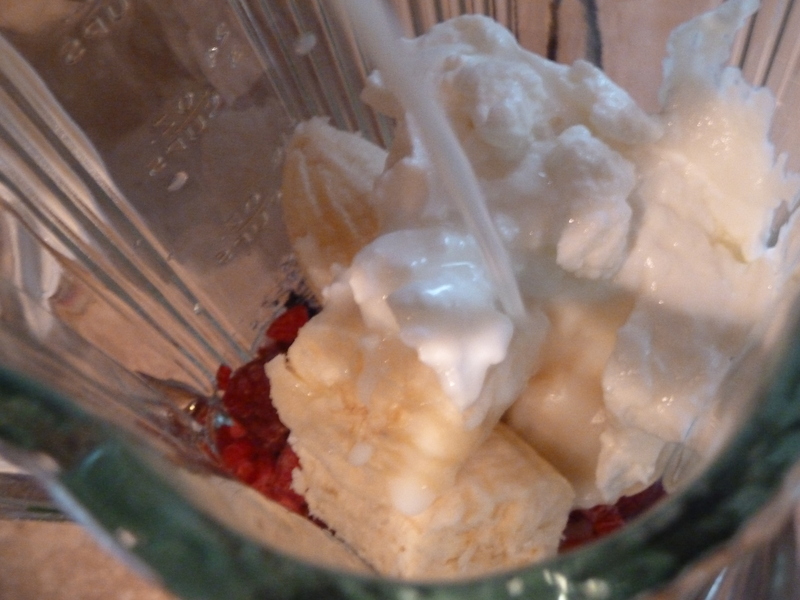 In a blender, combine the frozen fruit, milk, yogurt and banana until smooth but not runny.